is available in a print-on- demand and eTextbook combo for direct purchase from San Diego State University’s Montezuma Publishing and is also available through Amazon and other online booksellers. 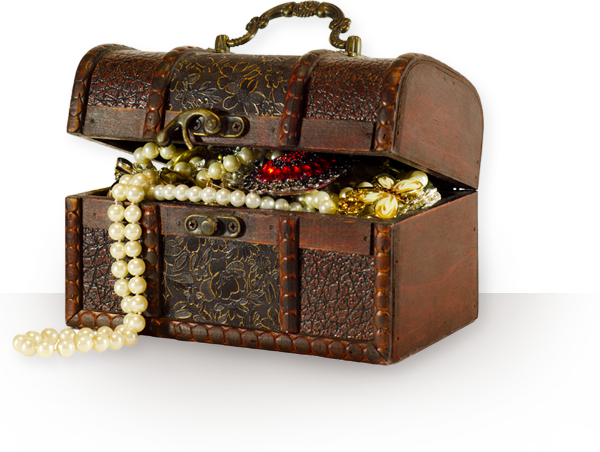 offer a treasure trove of study guides, learning activities, mini- lectures in Spanish and on-line resources for professional development and teacher education courses to enhance the knowledge base and best practices of biliteracy educators. 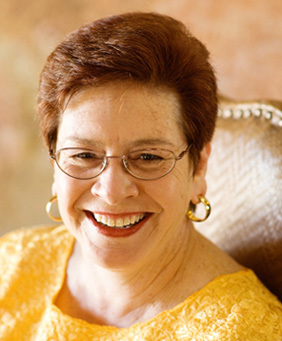 is the recipient of the California Association for Bilingual Education 2002 Award for Excellence in Research and Scholarly Activity and the CABE Two-Way 2009 Promoting Biliteracy Award. 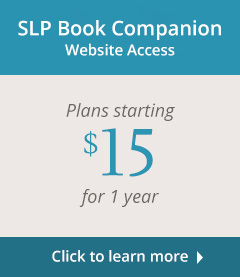 For only $10, educators have Dr. Mora's expertise in Spanish linguistics, Spanish/English literacy and biliteracy available at the click of a mouse. 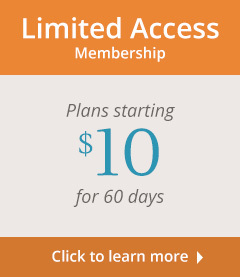 Compare our plans and see how you can save by signing up for the year. 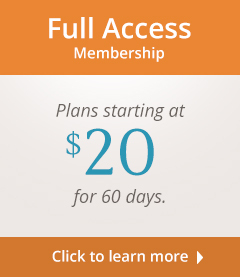 For only $10 per month, educators have Dr. Mora's expertise in Spanish linguistics, Spanish/English literacy and biliteracy programs available at the click of a mouse.The purpose of Dr. Mora's MoraModules Website is to provide a comprehensive resource on the philosophy, methods and public policy issues in educating language minority students. My objective is to create an easily accessible link between university scholarship, K-12 educators and the general public to disseminate current information about pedagogically sound principles and practices in language education. My greater purpose is to ensure equal educational opportunities for linguistically and culturally diverse students in public schools. I am proud to announce that I received the Two-way California Association for Bilingual Education 2009 Promoting Biliteracy Award at the 17th Annual National Two-way Bilingual Immersion Conference in Monterey, CA on July 8, 2009. 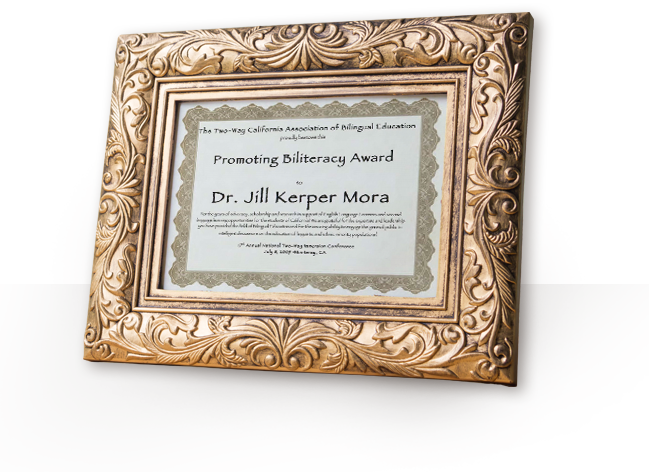 The award says that it was bestowed... "For the years of advocacy, scholarship and research in support of English Language Learners and second language learning opportunities for the students of California! We are grateful for the expertise and leadership you have provided the field of Bilingual Education and for the amazing ability to engage the general public in intelligent discussions on the education of linguistic and ethnic minority populations!" I am gratified and humbled for this recognition and thank the Two-way CABE Executive Board and membership for this award. I also received the Award for Excellence in Research and Scholarly Activity on February 1, 2002 at the 27th Annual CABE Conference in San Jose, California. The award reads, "In recognition of your informative website and resources regarding relevant issues facing Bilingual Education." 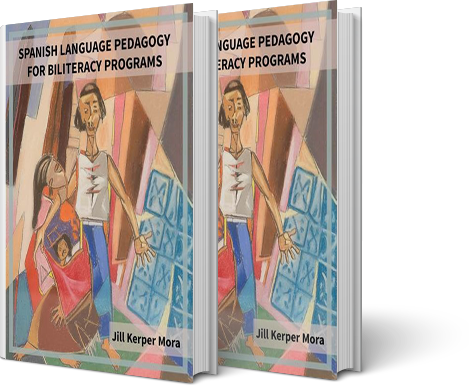 Spanish Language Pedagogy for Biliteracy Programs is available in a print-on- demand and eTextbook “combo” for direct purchase from Montezuma Publishing. Dr. Mora’s book is also available through Amazon and other online booksellers with a QR bar code in the print-on- demand hard copy to access the eTextbook. 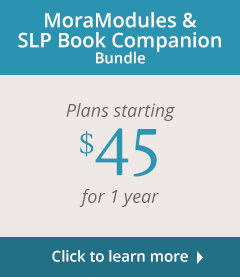 Dr. Mora’s Book Companion Website offers a treasure trove of study questions, learning activities, mini-lectures in Spanish and on-line resources for professional development and teacher education courses to enhance the knowledge base and best practices of biliteracy educators.